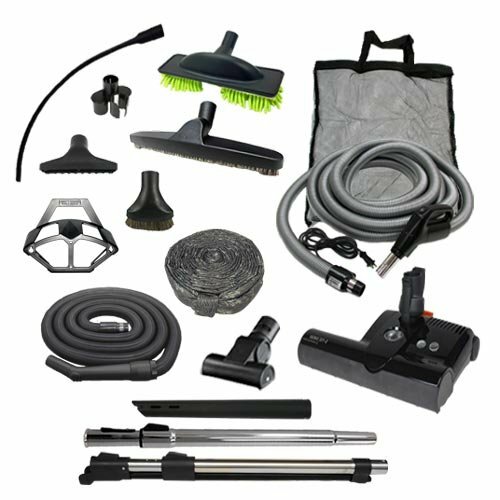 The Diamond Electric Accessory Kit provides all of the components and attachments necessary to clean a home with both smooth floors and carpets or rugs. The 12-inch smooth floor brush with natural bristles can be used to clean hardwood, tile, and other bare floors. The dust mop tool can be used to dust, clean, and polish your floors. A hand-held turbo brush is included to make vacuuming carpeted stairs and car interiors easy and convenient. The other attachments can be used to clean table tops, baseboards, upholstery and crevices. The padded hose sock protects walls and furniture from damage while cleaning. The kit also includes a tool caddy that holds the dust brush, crevice tool, and upholstery tool. 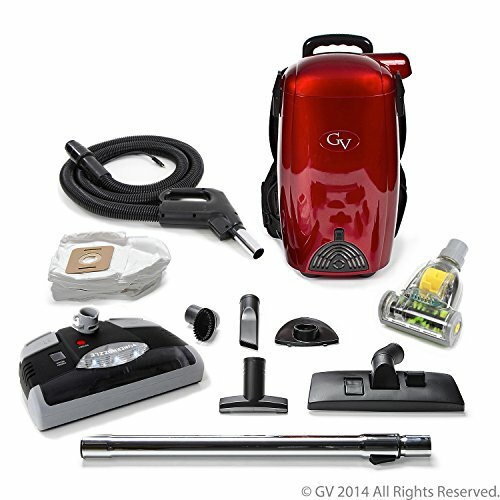 A tool bag is provided for easy storage of your central vacuum accessories. 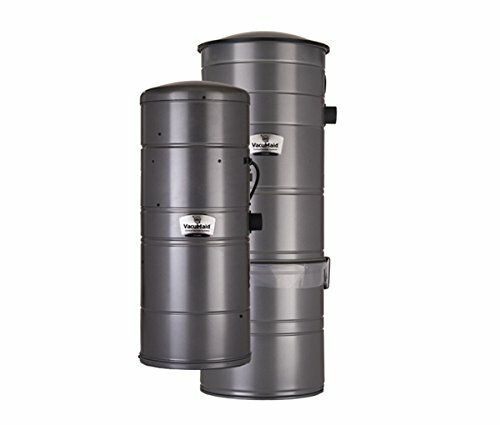 The hose hanger can be mounted in a closet or other area for storage of the hose. 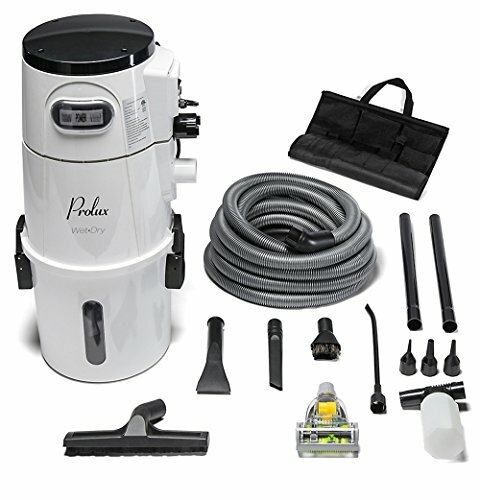 The Diamond Electric Accessory Kit also includes a Sebo powerhead. 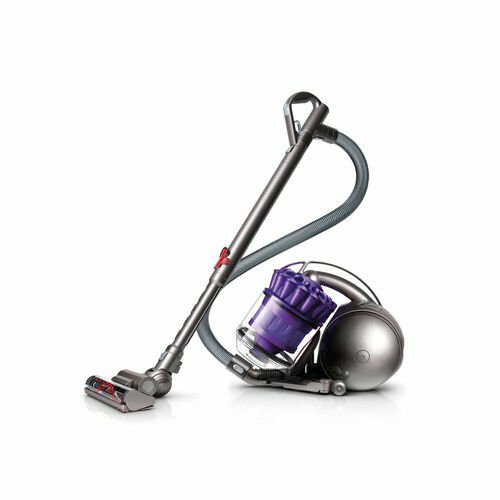 The 15-inch ET-2 SEBO powerhead is a high-quality product and effectively cleans carpet and rugs. A handy warning light indicates when the roller brush should be replaced due to bristle wear. The roller brush can be manually switched off to accommodate delicate rugs. Electronic belt protection turns the power head motor off if the roller brush got jammed. 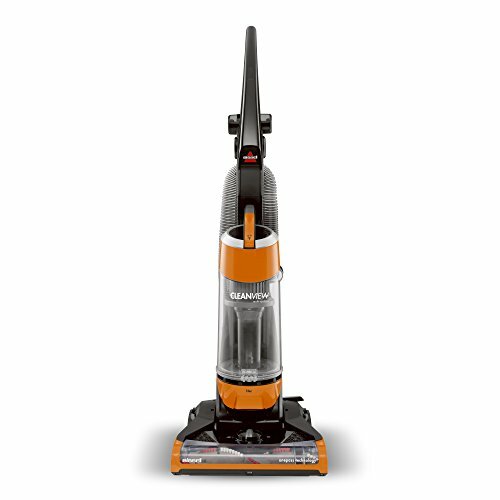 The flat-to-the-floor 3 1/4-inch profile enables easier cleaning under beds and other furniture. 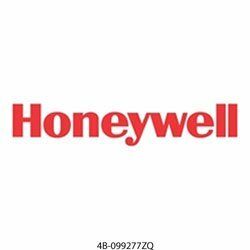 This kit is available with hoses that are either 30 or 35 feet in length and with either pigtail or direct connect hose ends. The electric pigtail cord is plugged into a nearby electric outlet whereas the direct connect style is compatible with all electric inlets.